Winners of the Surfing Life Subscription Contest Announced. 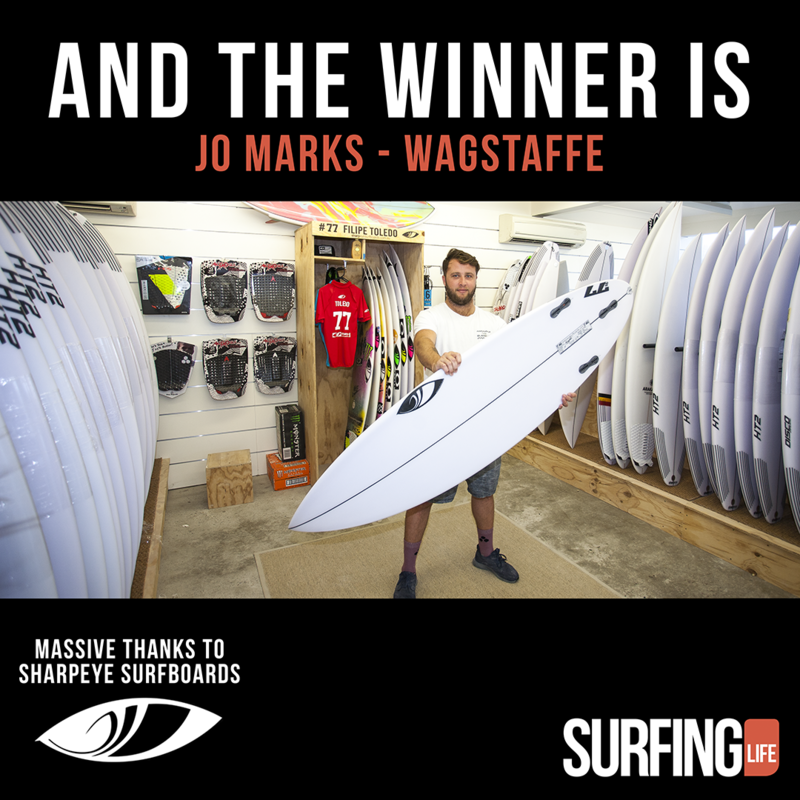 Australian Surfing Life Mag has announce the winner of there subscription competition. 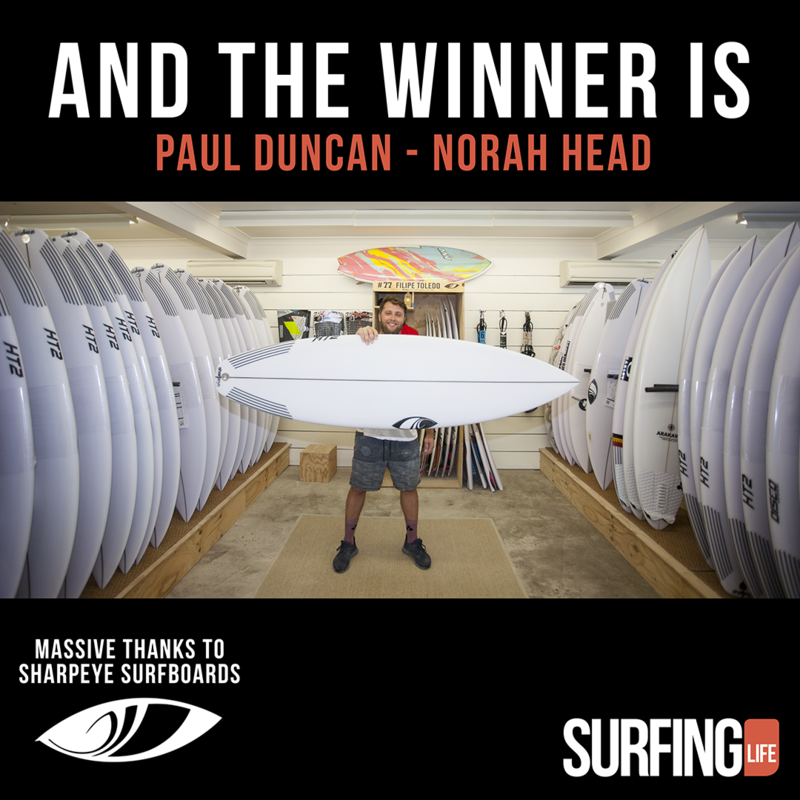 Congratulations to the winners contact Surfing Life to claim your free Sharpeye Surfboard.